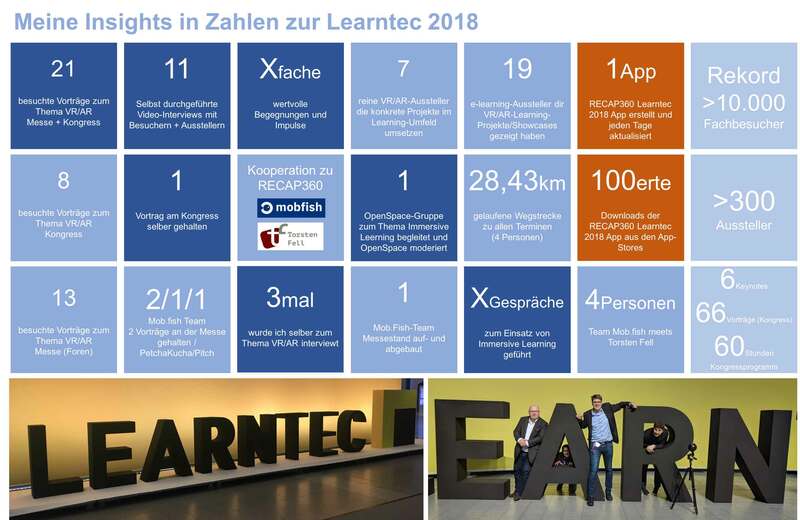 Home Tags Posts tagged with "Study"
Das führt zu einem steigenden Bedarf an Absprachen, weshalb Mitarbeiter immer mehr Zeit in Meetings verbringen: Aktuell sind es rund 25 Stunden pro Monat, wie eine europaweite Studie von Sharp Business Systems zeigt. Die Art der Visualisierung von Informationen wird sich in den nächsten Jahren stark verändern. Arbeitsflächen werden zunehmend dreidimensionaler: Digitale Oberflächen und großformatige Displays, die sich per Touch, Gesten und Sprachsteuerung verwenden lassen, liegen im Trend. Mit Virtual Reality (VR) und Künstlicher Intelligenz (KI) eröffnen sich neue Dimensionen der Zusammenarbeit, bei der die bisherige Definition von Raum neu geschaffen wird. 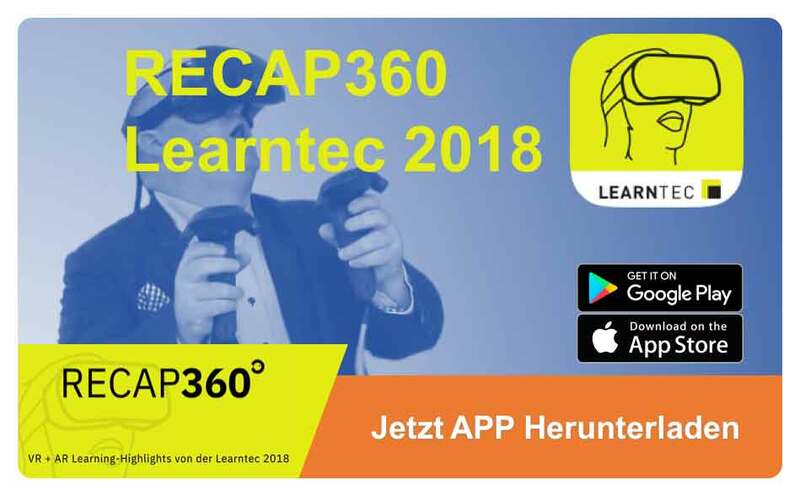 VR ermöglicht beispielsweise eine echte Meeting-Erfahrung, ohne tatsächlich vor Ort zu sein. Mit dem technologischen Fortschritt steigt die Akzeptanz digitaler Lösungen in der Arbeitsumgebung. Bei allem Fortschritt muss der Mensch stets im Fokus stehen: Technologien sollten den Arbeitsalltag erleichtern und keinesfalls eine zusätzliche Hürde darstellen, sich nahtlos in die Umgebung integrieren und einfach zu verstehen sein. Erfolg haben in Zukunft Unternehmen, denen es gelingt, menschliche Fähigkeiten und fortschrittliche Technologien in Einklang zu bringen und die entstehenden Synergien bestmöglich zu nutzen. Organisations- und Führungskonzepte müssen dabei noch stärker als bisher hinterfragt und neu gedacht werden. Die repräsentative Umfrage unter 8.044 Büroangestellten in KMUs (100-499 Mitarbeiter) in Deutschland, Frankreich, Großbritannien, Italien, Niederlande, Polen, Slowakei und Tschechien wurde von Censuswide im Auftrag von Sharp Europe durchgeführt. Befragungszeitraum: 02.07.2018 – 17.07.2018. New research shows that an immersive virtual reality environment treats 45 percent of children with autism, freeing them from their fears and phobias — and that the treatment lasts. Immersive virtual reality has been shown to help children with autism with nearly 45% remaining free from their fears and phobias six months after treatment. A separate study has also shown for the first time that the treatment works for some autistic adults. The Blue Room, developed by specialists at Newcastle University working alongside innovative technology firm Third Eye NeuroTech, allows the team to create a personalised 360 degree environment involving the fear which may debilitate the person with autism in real life. Within this virtual environment, which requires no goggles, the person can comfortably investigate and navigate through various scenarios working with a therapist using iPad controls but remain in full control of the situation. Funded by the National Institute for Health Research (NIHR), the research findings are published in two papers today in the Journal of Autism and Developmental Disorders and in Autism in Adulthood. „For many children and their families, anxiety can rule their lives as they try to avoid the situations which can trigger their child’s fears or phobia,“ says Professor Jeremy Parr, Institute of Neuroscience, Newcastle University, who led the studies. Autism can affect a child’s learning and development, often resulting in impaired social and communication skills and many also have fears or phobias which can be very distressing but are often overlooked. It is thought these phobias affect around 25% of children with autism. In the trial phobias included travelling on public transport, school classrooms, dogs and balloons. 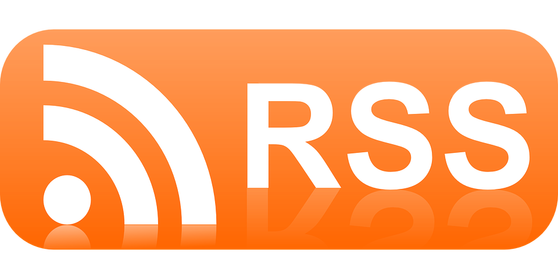 The Newcastle University experts describe the randomised controlled trial involving 32 children with autism aged 8 — 14 years. Half received treatment in the Blue Room straight away and half acted as a control group, receiving delayed treatment six months later. Accompanied by a psychologist they underwent four sessions in a week involving a personalised scenario in the Blue Room. Parents were able to watch the treatment via a video link. „People with autism can find imagining a scene difficult which is why the Blue Room is so well-received. We are providing the feared situation in a controlled way through virtual reality and we are sitting alongside them to help them learn how to manage their fears,“ explains Dr Morag Maskey, researcher from the Institute of Neuroscience, Newcastle University. After receiving the treatment and with the support of their parents, the children were then introduced to the scenario in the real world. Two weeks after treatment, the research shows that four of the first 16 (25%) had responded to treatment and were able to cope with a specific phobia. This effect remained with a total of six showing improvement after six months (38%), however, one reported a worsening of their phobia. Meanwhile, in the control group, five untreated participants had become worse in the six months. The control group went on to be treated in the Blue Room after this time. Results showed that overall 40% of children treated showed improvement at 2 weeks, and 45% at 6 months. This improvement is comparable with other treatments and the team intend to further examine why some don’t respond. For the first time, the Blue Room treatment was offered to autistic adults. 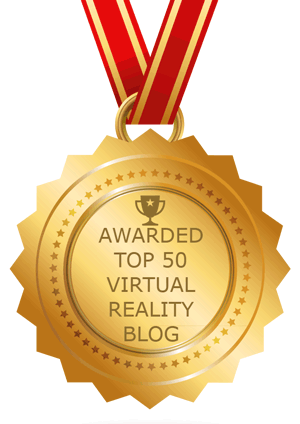 In a separate publication in Autism in Adulthood by the same team, the VR treatment was shown to work in five out of eight autistic adults. Aged 18- 57, the adults received four 20 minute sessions in the Blue Room with a personalised computer generated scene. Six months after the sessions, five of the eight participants still had real life day-to-day improvements in relation to their phobia. Specific phobias which were addressed in the Blue Room treatment included: Dogs, Wasps/bees, lifts, fear of the dark, flying, dolls, balloons, public transport, school, walking into rooms. Alongside the NHS Service, the Newcastle University team are continuing further research into the effectiveness and lasting effect of the Blue Room. This is the Blue Room displaying a bus scenario to help people with autism overcome their fears and phobias. According to the researchers, the average score on the pre-test was around 36 percent in all three conditions, with no significant differences between conditions. And the average score on the post-test was about 58 percent across the board, with no significant differences between the modes of learning. The students learned equally well with all three modes. After they were finished with their activities, participants were shown the other two forms of learning. More than three-quarters of the students (78 percent) said that they would prefer the VR activity over the other choices. Their reasoning: In general, by allowing users to easily change the environment on their own, VR provided a „full picture,“ which helped them build their „mental model.“ Among those who didn’t prefer VR, the overall sense was that they were uncomfortable or distracted „with the overwhelming sensory input,“ including the use of the controls. The paper, „Virtual Reality as a Teaching Tool for Moon Phases and Beyond,“ was presented at the Physics Education Research Conference last August and published in the peer-reviewed 2018 Physics Education Research Conference Proceedings. The research received support from Oculus’s education division. SuperData, a Nielsen company (NYSE: NLSN), today released a finding that shows how much companies are expected to save in 2019 thanks to extended reality (XR) training. According to SuperData, enterprises that adopt XR training technology will save $13.5 billion that would otherwise have been spent on traditional training that includes instructors, dedicated learning spaces and traveling to remote facilities. 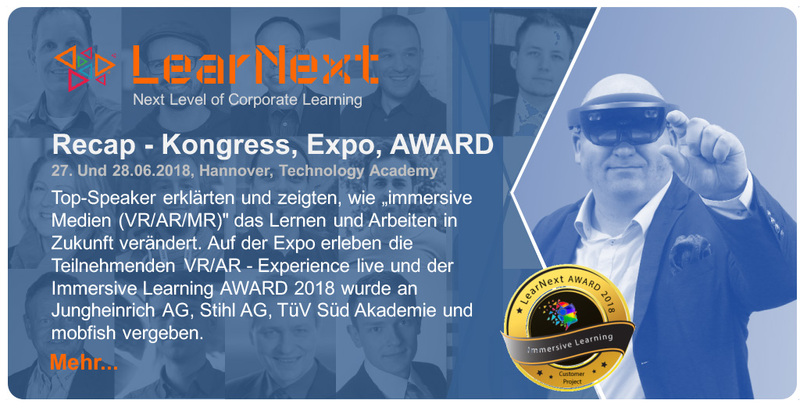 XR training is based on training simulations that involves virtual, mixed and augmented reality headsets, as well as mobile augmented reality applications. Trainees can learn and practice their new skills in an immersive environment without risking injury or having to temporarily relocate. For example, American Airlines uses VR to help new crew members familiarize themselves with safety procedures before their first day on the job. 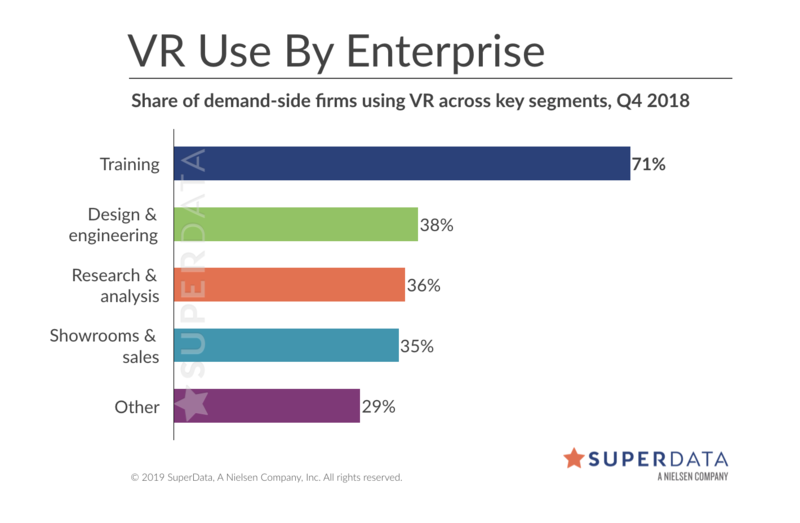 According to SuperData, 71% of companies that use VR are using it for training, double the share of virtual showrooms. Walmart, for example, plans to train over one million employees across 4,000 stores using the standalone Oculus Go headset, with the program slated to kick off later in 2019. In addition to retailers, airlines, tourism, oil and gas, and finance industry are also looking to adopt the immersive technology for training purposes. Besides VR training, demands for augmented reality and mixed reality are also rising among companies. In 2019, enterprises will become the biggest client of AR and MR hardware makers, accounting for 85% of AR/MR headsets sold in 2019 and will continue to represent the majority of demand through 2022. 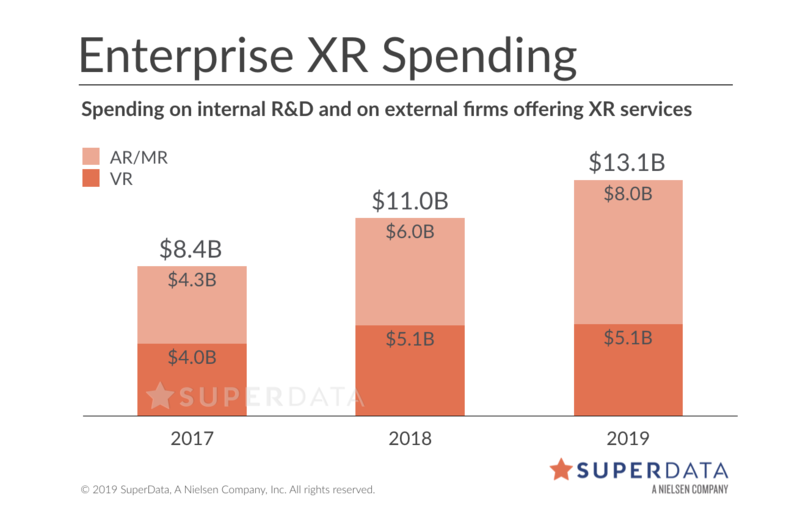 SuperData calculates figures using information from proprietary data sharing partnerships in our XR Data Network, consumer studies, web and search analytics, publicly announced revenue and sales figures, and information from trusted XR industry sources. Learn more about SuperData’s XR research here. The immersive nature of virtual reality (VR) is changing the way we look at technology and new research shows it can also change the way people think and behave. By placing a small screen in front of the users eyes the technology blocks out the outside world and research by the University of British Columbia (UBC) has found a gap between how people respond psychologically when using VR and how they respond in real life. “This study shows that there’s a big separation between being in the real world and being in a VR world,” said Alan Kingstone, professor in UBC’s department of psychology and the study’s senior author. According to Medical Xpress, the study used virtual reality to examine factors that influence yawning, focusing specifically on contagious yawning. Contagious yawning is when people yawn reflexively when they detect a yawn nearby, which has been well-researched over the years. Researchers have concluded that “social presence” deters contagious yawning – when people feel they are being watched, they resist the urge, or don’t yawn at all. The research team from UBC tried to bring about contagious yawning in a VR environment. Participants wore immersive headsets and researchers exposed them to videos of people yawning. The rate of contagious yawning was 38 percent, in line with the typical real-life rate of 30-60 per cent. When social presence was introduced into the virtual environment, it had little effect on participants yawning. The participants yawned at the same rate, even while being watched by a virtual human avatar or a virtual webcam. Here’s the interesting paradox: stimuli that trigger contagious yawns in real life did the same in virtual reality, but stimuli that suppress yawns in real life did not. The presence of an actual human being was seen to have a more significant effect on yawning than anything in the VR environment. Participants could not hear or see the human presence, however simply knowing a researcher was present was enough to suppress their yawning. In actual reality, social cues appeared to dominate and supersede those in virtual reality, as reported by Medical Xpress. VR is becoming a more commonly used research tool in psychology and other fields. However, the findings of this report reveal the need for researchers to account for its limitations. Using a virtual reality experience to teach children could become standard in future education, as research published today suggests that it could dramatically improve learning. In a study by researchers at the University of Warwick, virtual reality (VR) was found to be more engaging and emotionally positive than either textbook learning or video sessions. As a result, VR headsets could be used to supplement or even replace traditional education practices, with teachers using a virtual reality experience to bring a given lesson to life. “This study showed that VR could transform classroom teaching, as you could use VR to go for a walk with dinosaurs and increase engagement in the classroom and give pupils a more positive learning experience,” explained Devon Allcoat, a PhD student from the University of Warwick Department of Psychology. In the study, students were given three different types of learning approaches for the same biology lesson: a traditional textbook-based lesson, a fully immersive VR lesson using HTC Vive headsets and a lesson using 2D video of the VR environment. The researchers assessed the students’ emotional response, engagement and level of learning with each platform. They found that video, often hailed as an effective way to improve engagement, performed the worst, with textbook lessons coming out in second. However, VR performed the best, suggesting it is the most effective way to keep students interested and help them retain the lessons learned. Although the headsets used in the study are relatively expensive at present, VR can dramatically cut the costs of immersive learning experiences. It can be used to recreate either expensive or impossible environments – such as the body, space or key dates in history – or by providing virtual field trips to locations that would be too expensive to visit in real life. While the technology is still relatively young, it is already being used in some classroom environments, such as through Google’s Expeditions app, which provides immersive lessons through smartphones placed in cardboard VR headsets. The app already has more than 900 different experiences, spanning museum and landmark tours, historical recreations, 3D visualisations and documentaries. 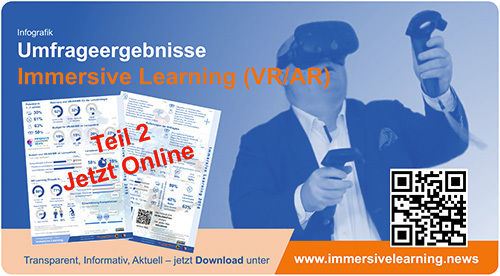 The research paper, Learning in virtual reality: Effects on performance, emotion and engagement has been published today the Research in Learning Technology Journal. A College of Global Public Health and Tandon study found that text messages can be used to quickly gather information during a public health crisis. Researchers analyzed how people utilized maternal health services in real time during an Ebola outbreak. “Sourcing data from individuals directly, such as through mobile phones, has the potential to provide windows into public health phenomena, especially during an acute situation,” says NYU professor Rumi Chunara. The Silver School of Social Work is testing out a new VR simulation training program that takes students through New York City’s Lower East Side to assess the environment, identify resources, and prepare for challenges. If you’ve ever driven in Manhattan, you’ve likely experienced unexpected changes in your route. The same is true for the steps our cells take in response to challenges, according to new research by NYU biologists. Scientists say insight into these alternative paths may offer new information on treating diabetes, cancer, and other diseases. Adjusting the auto industry’s fuel-efficiency standards to those applied to fertilizer production could yield $5–8 billion dollars in economic benefits per year by 2030, researchers found. Benefits include environmental and human health gains as well as greater farmer and industry profits. A research team from the School of Medicine and Department of Chemistry found that a new type of molecule reduced the growth of prostate cancer cells in cultures by 95 percent compared to untreated cells. “Rather than continue making compounds that are just like older drugs, the focus of our work has been to rethink the definition of what a drug-like molecule can be,” says professor Susan Logan said. New research led by Steinhardt professor Adam Buchwald found that stroke patients with aphasia—the loss of ability to understand or express speech—benefitted from robotic arm rehabilitation, which is normally used to treat impaired motor function in the arm, wrist, or shoulder after a stroke. “While this is an initial finding that should be interpreted cautiously, it remains exciting to consider the possibility that stroke rehabilitation in one domain would improve performance in another domain,” says Buchwald. College of Dentistry and Steinhardt Department of Nutrition and Food Studies students have been partnering for years to provide overall nutrition education to children and their caregivers. For Halloween and the holidays ahead, they offered a series of tips on how to maintain good oral and general health. As part of the NYU Holodeck Project, Ken Perlin’s Future Reality Lab in the Courant Institute of Mathematical Sciences is testing three-dimensional animation software called “Chalktalk,” which lets you draw in midair. And a new VR prototype, called “The Cave,” allows you to go to the movies with friends—without leaving home.